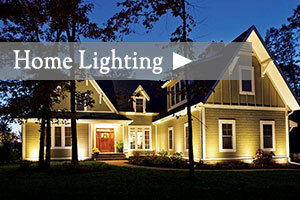 At Virginia Outdoor Lighting, your outdoor lighting is custom designed to fit the needs of your home, your landscape and your lifestyle. 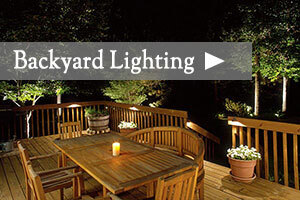 During your free design consultation, we’ll discuss both your practical and aesthetic goals: Will you need patio lighting or deck lighting to extend your enjoyment of those spaces into the evening hours? Do you entertain outdoors? Do children play in your yard after dark? Do you want to showcase the true colors and textures of your home or would you prefer a warmer or cooler effect? 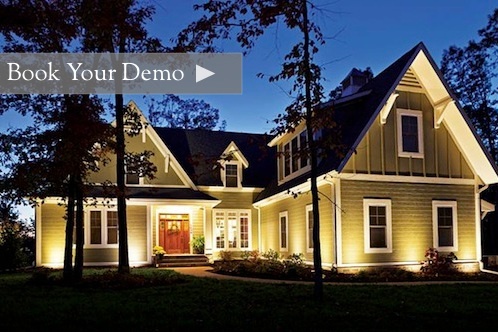 Once we understand your goals, we custom design an outdoor lighting plan to achieve them. When it comes to your outdoor lights, the sky’s the limit. We can incorporate architectural lighting, landscape lighting, pool lights, patio lights, deck lights, path lights–whatever you need. 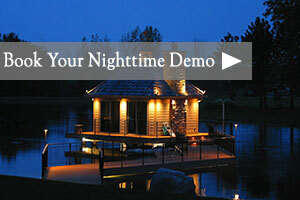 And you’ll be able to see the result in a free nighttime demonstration before you commit to spending a dime. Speaking of spending, you’ll be doing a lot less of it with low-voltage outdoor lighting options such as LED lights and halogen lights. Both feature low-energy light bulbs that consume just a fraction of the electricity that standard lights do. In addition to utility bill savings, that energy efficiency helps you feel good about conserving natural resources, too. Richmond, Northern Virginia, Virginia Beach, Williamsburg, Fredricksburg, Stafford, Arlington, Lake Anna, Midlothian, Mclean, Smith Mt. Lake, Charlottesville, Outer Banks and the surrounding communities. Click below for more info.